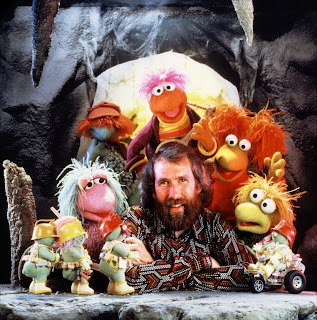 "Dance your cares away, down in 'Fraggle Rock'!" 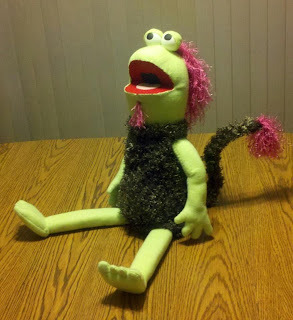 It's a blast from the past with this great tutorial on how to make your very own Jim Henson style "Fraggle" or "Muppet". Fraggle Rock was a tv show from the 1980s from the same creator as The Muppet Show, and beloved characters like 'Kermit the Frog', 'Miss Piggy' and 'Elmo'. You can learn to make this classic pupet design that can be modified to create a ton of neat characters. Thanks user 'ragu1975' from Instructables. Tutorial here.